Stuff: You know, God has blessed us all. We have stuff. I have clothes, a bed, a home, a car, and so much more. 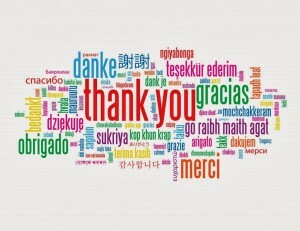 As we prepare to sell our home, we’ve been able to bless others with so many things that we no longer use, need, or want. Stuff is great, but let’s make sure we don’t get too attached! Friends: God has blessed me with so many great relationships. Today, I was reminded at our monthly preacher’s lunch that I have some great friends, who love me, care for me, and are genuinely concerned about our future in Tampa. 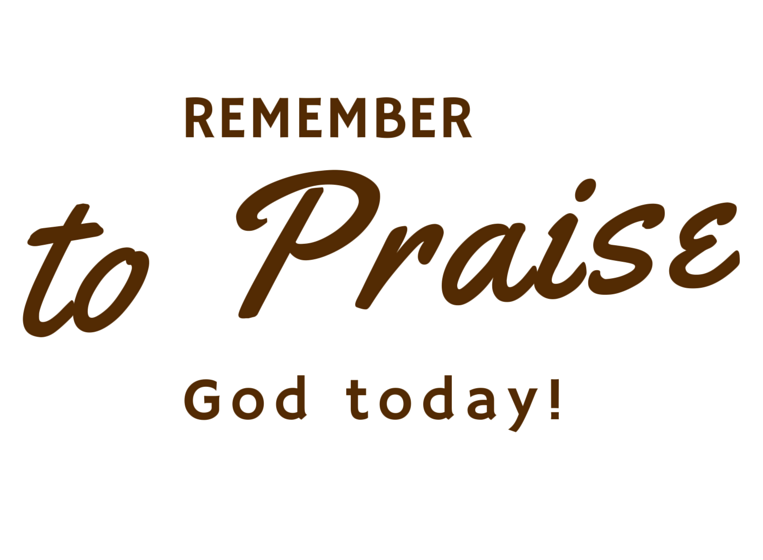 Remember – 2015 is the “Year of Praise” and we need to remember to praise God every day for the things He has done for us. We were driving around Nashville in our old van. It was a snow day. Well, sort of. It was one of those days when it snowed, but cleared up quickly. We had moved into our new house just the year before. My parents had been searching for wallpaper for the house. The second reason I remember this day was because of a personal connection to the shuttle. One of the reasons the space shuttle Challenger was so important was because of the Teacher-in-Space program. They were going to put a school teacher in space along with the other astronauts on the voyage. One of my best friends in elementary school was Travis Fakes. His mother was a teacher for Lebanon High School, and she qualified as one of two finalists for the state of Tennessee for the program. Out of over 10,000 applications, she was in the top 100 of teacher candidates. Tragedies like this are inevitable. They have occurred all throughout history, and will continue to happen. But, we continue to move forward. The space program did not stop because of that tragic event. It has had other tragedies occur as well. But, the space program continues. And now, I continue to have a connection to the space program through my brother-in-law, Philip Garton, who works for Boeing and has had his hand in helping with the International Space Station, and also with the new Orion program. I praise God that He has given mankind a can-do attitude, a resolve to continue through struggles, and an ability to bounce back. 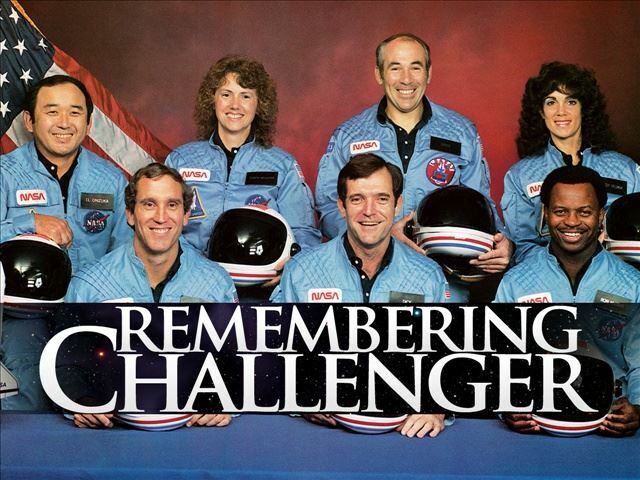 Tonight, pray for the families of those whose lives were taken on the Space Shuttle Challenger 29 years ago today. And that’s the rub isn’t it? We want to forgive people, with conditions attached. I’ll forgive you, but you have to do this, this, and this. Wow. Let’s break this down a bit. Anyone means “everybody minus nobody” – Don’t we tend to be more forgiving towards some and less forgiving towards others? They’ve never messed up before, so maybe I’ll be more lenient toward them. They really insulted my ego, so I’m not going to be as forgiving toward them. That’s not how it goes. Anybody means everybody minus nobody. Our forgiveness should be “Just as the Lord forgave you.” – Jesus doesn’t say “I forgive you, but I can’t work with you any longer.” Jesus doesn’t say “I forgive you, but when judgement day comes, I’m going to put you in a different part of heaven because of what you did.” Jesus doesn’t say “I forgive but will never forget.” Thank goodness Jesus doesn’t put such conditions on his forgiveness. Jesus simply forgives, and moves on. The forgiveness we receive is absolute and all-encompassing. – We really tend to have a problem with this don’t we? The conditions we place on our forgiveness take away the “absolute and all-encompassing” part, doesn’t it? We are completely forgiven. 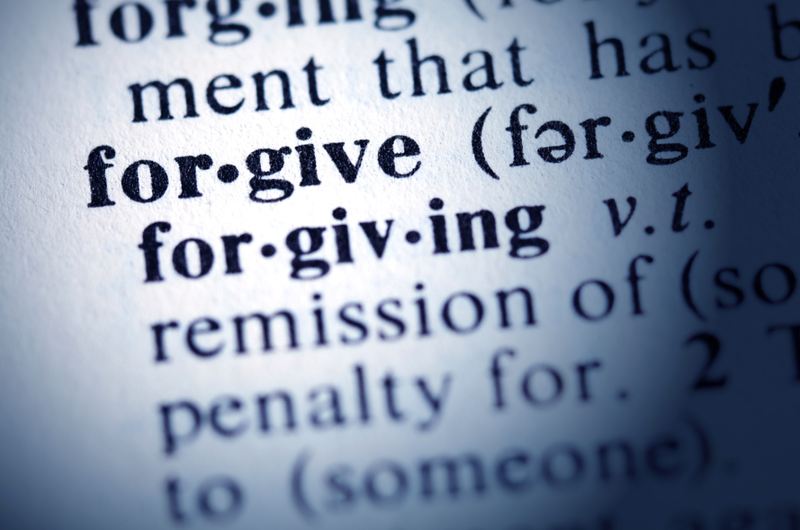 Can you completely forgive others? Even when our attitude is poor, Jesus’ death provides for our complete forgiveness. – This tells me, that even if the person who offended you may not ask, may not care, or goes out and does the same thing again the next day – we provide forgiveness. If you go to the verse in Colossians 3:13 where it says “Make allowance for each other’s faults” you go in knowing this…WE WILL ALL MESS UP. We should anticipate it. We should expect it. Think about the people who have wronged you. Have you forgiven them? How have you forgiven them? Are there self-imposed conditions attached? Is there a “I forgive but won’t forget” clause attached? Free yourself of those things – forgive, forget, move on. Not only will you bless their life in immeasurable ways, you may just do the same for yourself. 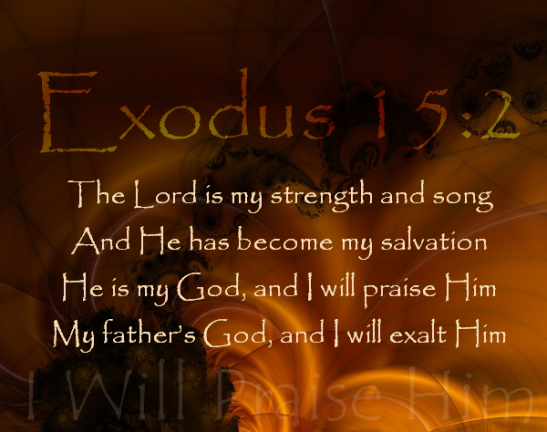 Today I praise God for forgiving me without condition. He just forgives. Want to be Stronger in just 1 day? Read this! 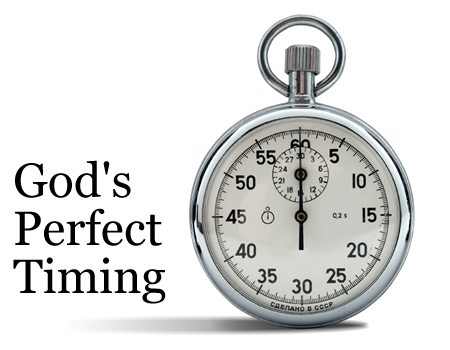 What things has God given you victory over, and what things do you still need to conquer? 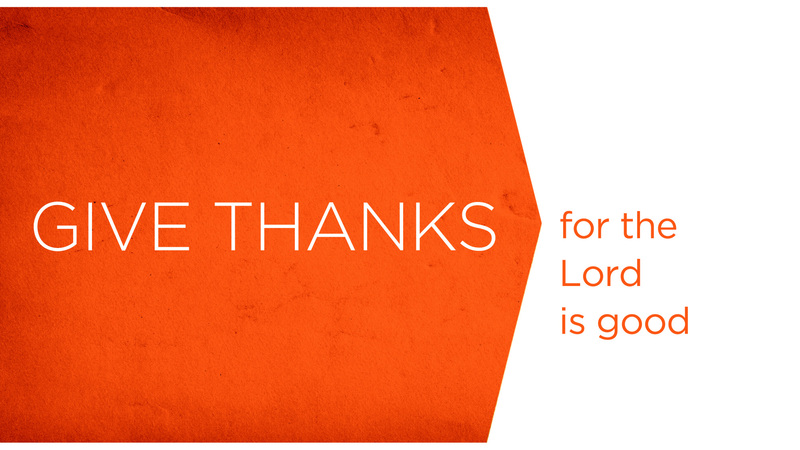 We must remember to praise God during the times of conquering, and the times we are being conquered. That means when things are going well, and when things pretty much stink. One other thing we have to remember is to let God fight for us. We can’t do it alone. 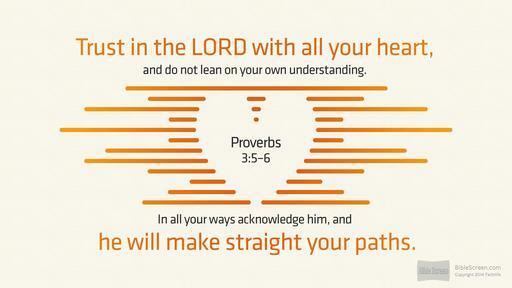 He provides the strength, He provides the victory. Let God be your strength today.